This wine shows very well for the price! 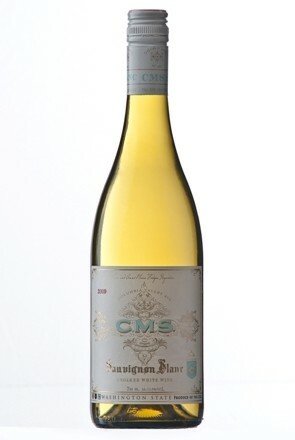 It is an excellent alternative to drinking the boring chardonnays! It has all the great characteristics of super summer wine that will pair well with one of my favorite foods – CRAB CAKES!